When Stan Fischer was a professor at MIT, he was one of the all-time great advisers to those of us in the process of becoming macroeconomists. 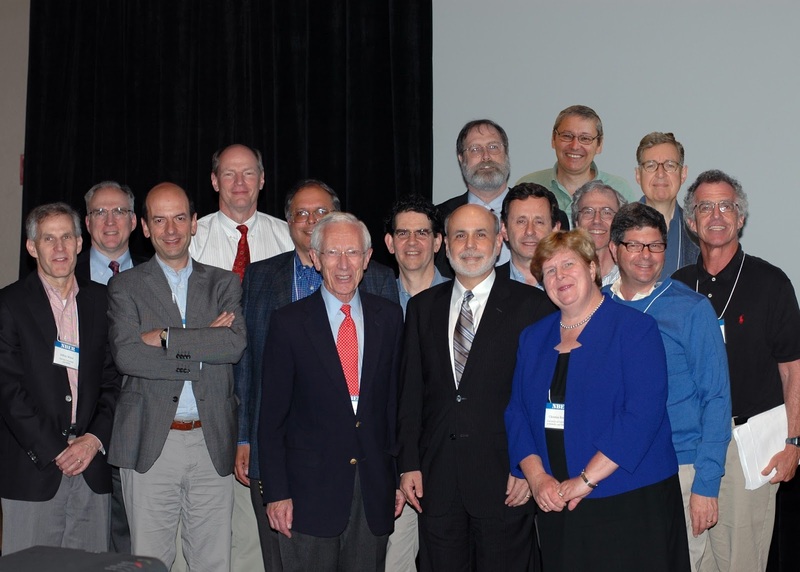 At a recent conference, Stan took a picture with some of his former students. Here is the snapshot. How many can you recognize?